Paul Scholes' first match as Oldham manager sees the Latics host Yeovil on Tuesday night. Striker Chris O'Grady missed Saturday's 3-0 win at Crawley after tweaking his neck but trained on Monday. Dan Gardner (knee) and Ousmane Fane (leg) remain sidelined. Recent signings Oladapo Afolayan and Alex Iacovitti have yet to be involved on a matchday. Yeovil will be without suspended pair Craig Alcock and Tom James. Alcock serves a one-game ban following his red card in the 3-1 loss to Grimsby on Saturday, while fellow defender James sits out the second of his four-match suspension after being sent off earlier this month at Cheltenham. Darren Way's men have lost their last four matches and sit 21st in the table, two points above the relegation zone, while Oldham are 14th. 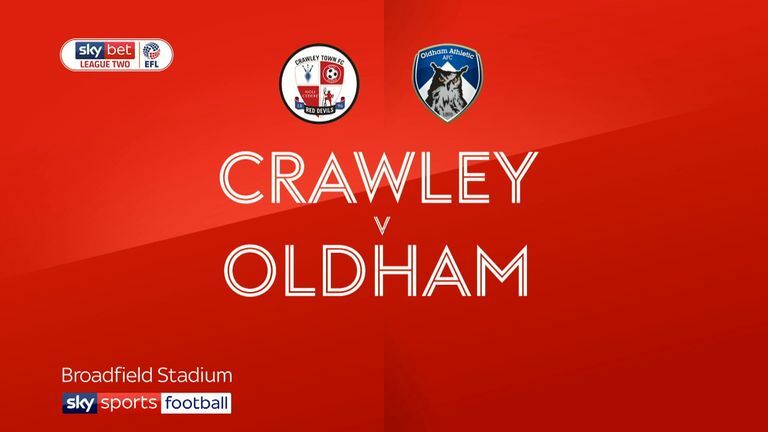 Highlights of the Sky Bet League Two clash between Crawley and Oldham. 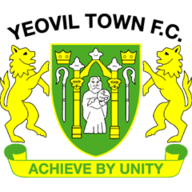 This will be the 20th Football League contest between Oldham Athletic and Yeovil Town, with Oldham winning five, drawing six and losing eight of the first 19 such clashes. Yeovil have only lost one of their last 13 league matches against Oldham (W7 D5), a 1-0 defeat in April 2013. 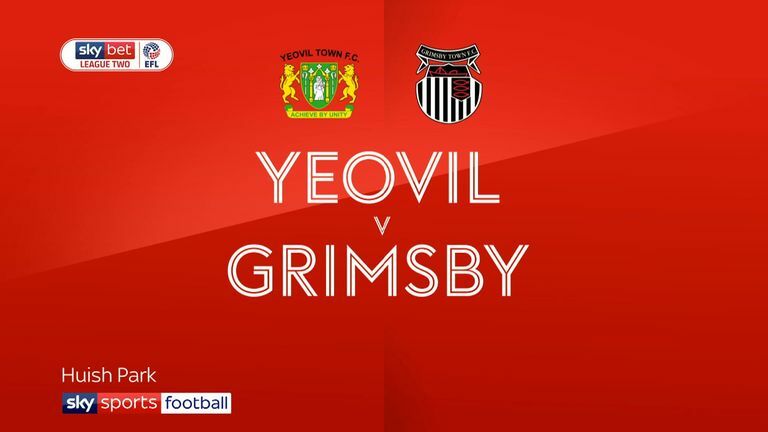 Highlights of the Sky Bet League Two clash between Yeovil and Grimsby. 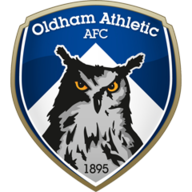 Oldham have lost just two of their last 17 home league matches played on Tuesday (W11 D4). Yeovil have lost five of their last eight away league matches (W1 D2), losing each of those games by a one-goal margin. Oldham are looking to keep three consecutive home clean sheets in the Football League for the first time since March 2017.